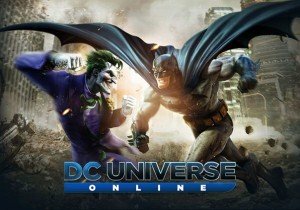 DC Universe Online releases Munitions, a new power set for Damage and Control. Hot on the heel of the latest expansion for Villagers and Heroes: Starfall comes the holiday event for All Hallows' Eve! Ariana Grande returns to Final Fantasy: Brave Exvius! Tackle a musical showdown with renowned artist in the latest collaboration.